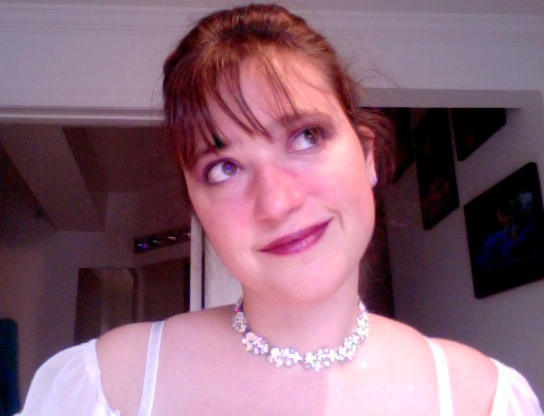 This entry was written by Princess Alethea and posted on May 28, 2012 at 11:37 am and filed under appearances, awards, Books, Enchanted, Friends. Bookmark the permalink. Follow any comments here with the RSS feed for this post. Good job sweetheart! I couldn’t think of anyone better to present that special award. Ms. Norton would be pleased. Yes, indeed! My mother is the #1 reason why I write this blog. How else is she going to know what I’m up to?